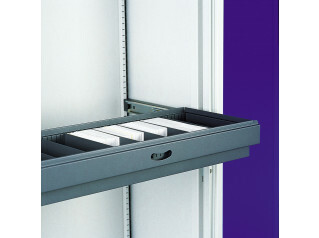 Roll Out Reference Shelf is a practical solution to easily view documents and preventing files going missing. It will also help you to save time when going back to the desk . 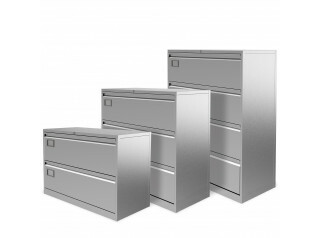 Available in three different sizes, the Roll Out Reference Shelf provides a convenient work surface where the filing storage is situated. 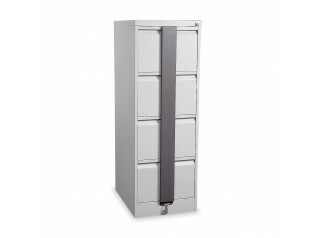 This storage accessory can be used with the Kontrax Side Tambours, the Midi Cupboards and the Vertical Tambours. 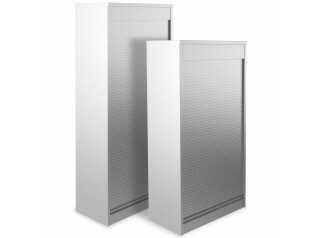 Other products alongside the Silverline Accessories Collection: Dual Purpose Shelf, Letter Sorter Kit, Roll Out Slotted Drawers, Roll Out Suspended Filing, Slotted Shelf, Wardrobe Shelf. You are requesting a price for the "Roll Out Reference Shelf"
To create a new project and add "Roll Out Reference Shelf" to it please click the button below. 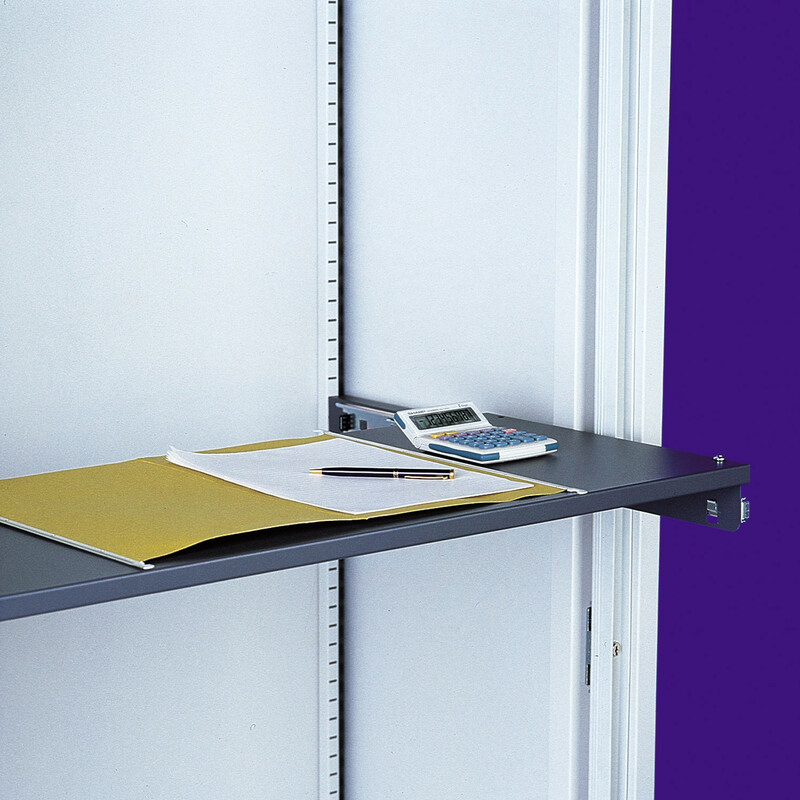 To add "Roll Out Reference Shelf" to an existing project please select below.